The Best of The Knot!!! Blog » The Best of The Knot!!! I'm so excited! 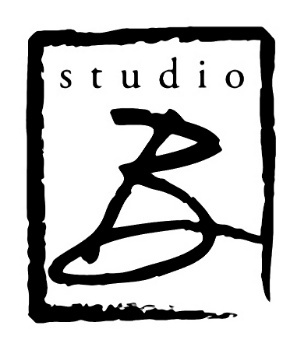 Studio B was chosen The Best of The Knot!! This is a big fat juicy deal for us because frankly, I never think to ask our brides to let others know what they think about us. Everyone tells us to just let them know how much their review would mean to us....but...it just feels weird so I don't do it. But evidently several of our brides and grooms loved us enough to tell everyone because The Knot chose US! We are the only Photographer in the greater Fredericksburg area to get this award and we're kind of tickled pink over it! THANK YOU THANK YOU THANK YOU!!! !